Some days ago, someone asked me about if I could make an advertisment to promote a radio channel on TV. I answered “Yes, of course, I’d worked for TV ads time ago. But… I don’t have anything like a promotion of a radio or a tv channel in my reel to show you!”. Then I had an idea: “Give me a promo audio track that you like right now and I’ll make you something you can see”. And after a few hours, this is the result. This is NOT a real advertisement. 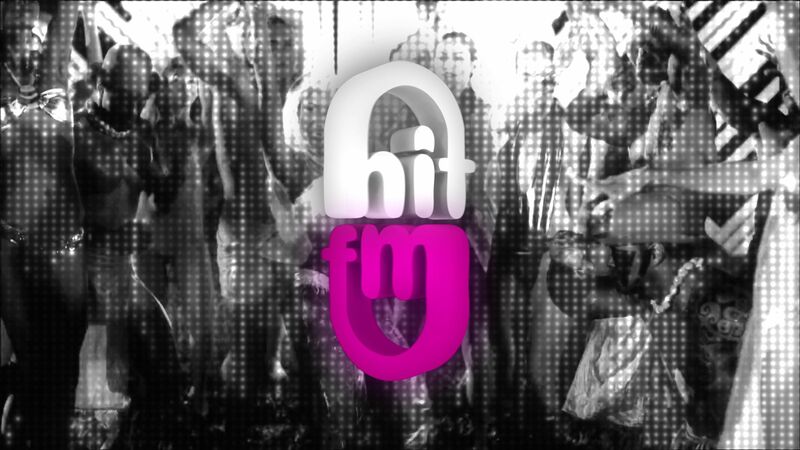 All trademarks, also the audio track, are property of Hit FM radio. This time I used Final Cut Pro and Adobe After Effects to build the video.